If you are interested in membership to the Kiwanis Club of Harker Heights, please complete the form below. Are you interested in our Flag Program? Are you interested in sponsoring our website? Would you like to make a donation to the Kiwanis Club of Harker Heights? Please complete the form below if you wish to contact the Kiwanis Club of Harker Heights. We look forward to hearing from you! 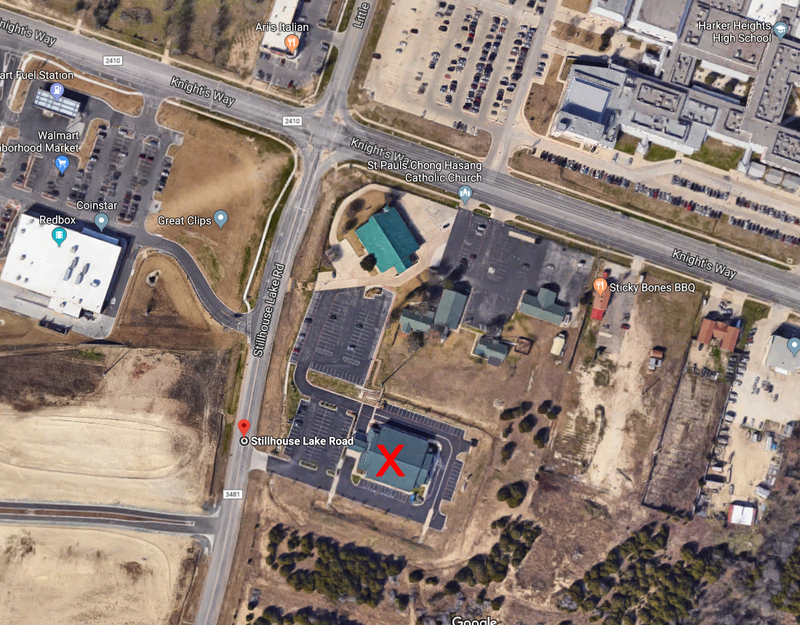 Meetings held Tuesday from 12 pm to 1 pm at the St. Paul Chong Hasang Parish Center located just south of Knight's Way (FM2410) on Stillhouse Lake Rd., Harker Heights, TX.